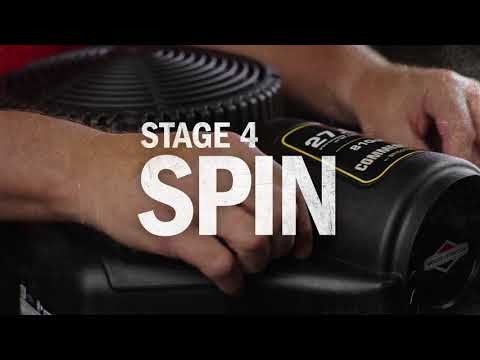 Chop, Deflect, Eject, Spin and Filter to keep your engine running clean and smooth. Under heavy debris conditions and the dirtiest environments. Cyclonic air filter provides superior filtration to keep your engine running smooth. Cleaner air and more debris ejection reduces the maintenance needed on the air filter.